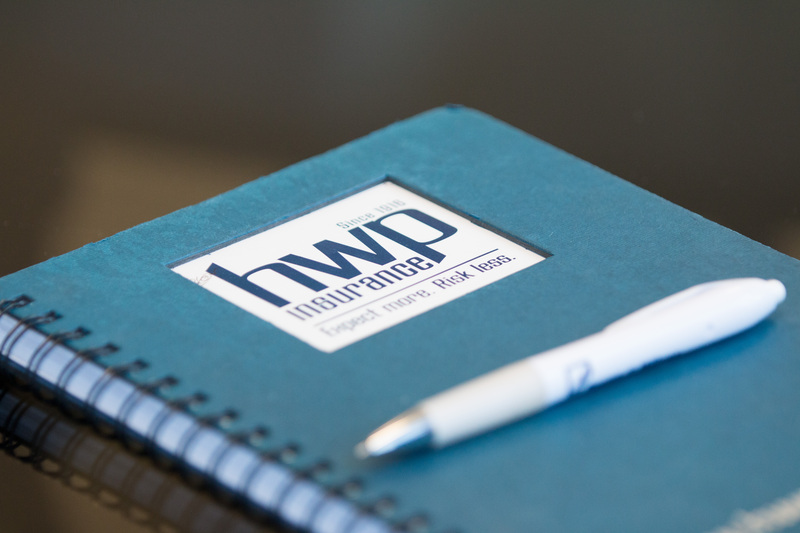 About Us | HWP Insurance | Howard W. Phillips & Co.
HWP Insurance is one of the largest privately owned independent insurance agencies in the Mid-Atlantic. Established as Howard W. Phillips & Company over 100 years ago in Washington, D.C. we are guided by the three basic tenets of our founding partners: respect, innovation and collaboration. Their spirit remains our compass in today’s dynamic business climate. Our reputation with highly-rated national and regional carriers allows us to offer the best coverage and price to our clients. Exceptionally trained, dedicated service teams with access to cutting-edge, industry technology enable us to continually monitor and adjust to the constantly changing risk environment that our clients face. These tangible factors coupled with our philosophy of being a collaborative and innovative business partner ensures that our clients’ expectations are always met. In fact, for the past nine years, the Independent Insurance Agents & Brokers Association of America has recognized HWP Insurance as one of the leading agencies in the country. This “Best Practices” designation independently validates our philosophy and reputation by having our peers and the National Association identify us as a trusted market leader. Our Commercial Insurance Division integrated with our Benefits Division offers one of the region’s few true solutions for businesses that require a total account approach. Our Benefits Division represents nearly twenty-five percent of our staff and is comprised of personnel with over twenty-five years of broker or national carrier experience. Our ten-plus carrier Personal Lines Division equipped with a comparative rater ensures our clients that they are receiving the most value for their dollar while maintaining proper coverage. Whether insuring a traditional family home, waterfront estate, vacation home, boat, aircraft or global residences, our clients can be assured that our personal lines team has the knowledge and resources to minimize their risk and promptly and thoroughly address any claims.  HWP Insurance’s commitment to fostering long-term relationships with our clients, employees and carriers makes us more than insurance agents, we are your business partner.